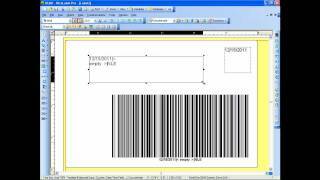 NiceLabel Designer Standard makes barcode label design and printing easier than ever. 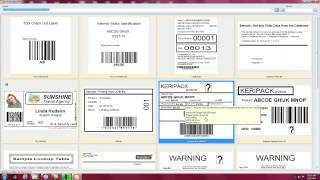 See a quick overview of variable values, how they're made and used on a label. 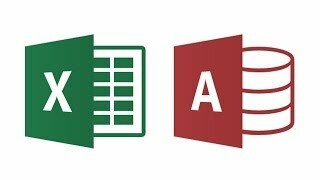 See how you can quickly connect to a database and use variable data.